I'm Alessandro Scarpellini, a Strategic Brand Designer and Art Director with a reductive and minimalistic visual language working and living in Italy. I work for a wide range of clients around the world, helping build a timeless and meaningful design solutions with real purpose and value. Alessandro Scarpellini Rimini / Milan, Italy (+39) 333.4931547 aesse@alessandroscarpellini.it ↓ Fell free to contact me for new projects, inquiries or anything you'd like to discuss. Minimalissimo · Identity and website. Luca Pederzini · Identity and website. Briefeed · Naming, identity and iOS App. Carlo Boni Wedding Stories · Identity and website. 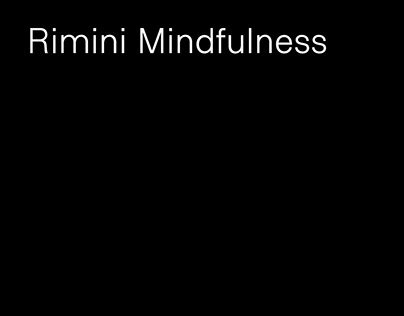 Rimini Mindfulness · Identity and website.